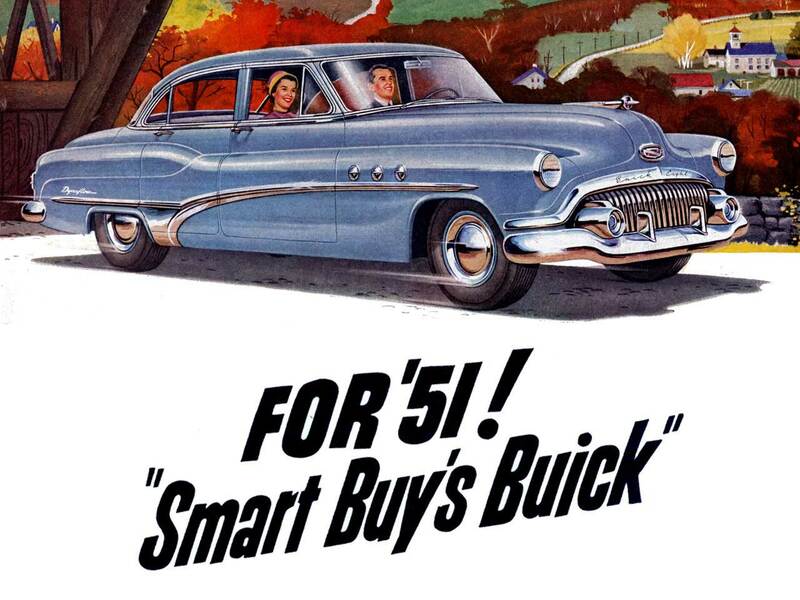 With our 1951 Buick registry we’re trying to turn back time. Why is that? 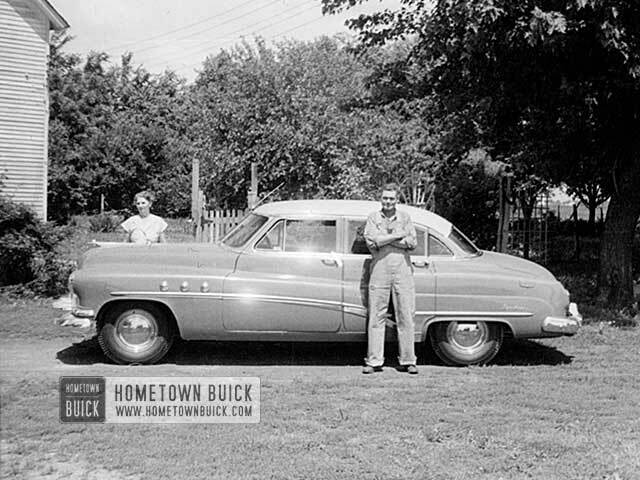 Well… sometimes we get messages from 51 Buick owners who wants to know if they have a rare model or a special equipment. And even car clubs are asking for numbers of cars still on the road. We’d like to collect all this data to give you access to the largest 1951 Buick database worldwide. 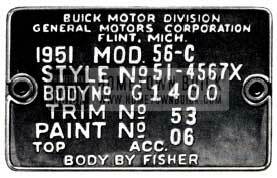 The 1951 Buick registry will help you to get more production facts! The first results will be published at the end of 2016 on this page. After that we keep you updated. Everything will be for free! Please help us to help you and register your 51 Buick today! Register your 1951 Buick now! Here are all factory installed options listed. Please select if your 1951 Buick is/was equipped with them.